Lohri is a bonfire festival of India and is celebrated on January 13 in different parts of the India like Haryana, Punjab, Delhi and Himachal. Lohri is mostly celebrated by Punjabis all over the world and is a very special festival that marks the beginning of the new harvest season. Lohri is the first festival of the year so the enthusiasm is much higher. 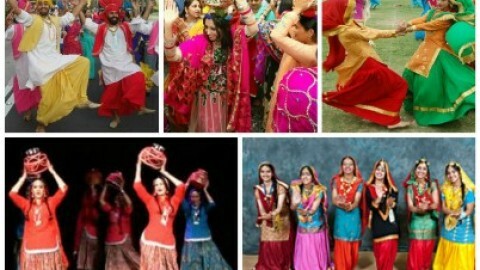 Lohri involves fun rituals like dancing and singing folk songs. It is one of the most delightful festival when people don’t fast rather than enjoy the seasonal specialities. Families and friends get together to make merry and have a wonderful time. Lohri has many reasons for its celebrations and so many significance are related with why we celebrate Lohri. One of the main reason of celebrating Lohri because Lohri was Holika’s sister who sat with her in fire and while Holika burst into flames then the Lohri came out of it unscathed. Many people have bonfire and called it Lohri. Another reason is that Lohri symbolizes warmth and fire . People thanks the almighty for a good new year and also praying for a good harvest season. Lohri is a festival that marks the heroism of Dulla Bhatti. Dulla Bhatti is a man who rescued many girls from the Mughals, Raised them as well as got them married to suitable men. Many people recite the Dulla Bhatti story during the celebration of the Lohri. During the Lohri celebration friends and families gather around in evening and have bonfire. All the people offers sesame seeds, groundnuts and jaggery into the fire and circle around the fire , also sing folk songs. Kids often go from house to house in evening and get eatables from the elders. In the evening people enjoy dinner together that consists of traditional dishes like gajak, sarson da saag, roti and more. 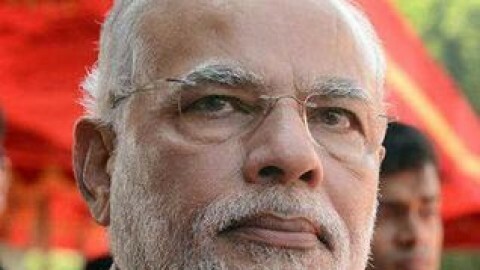 If it is the first Lohri of a newly-wed couple’s then they dress up in all their finery and invite people to their home for a get together. 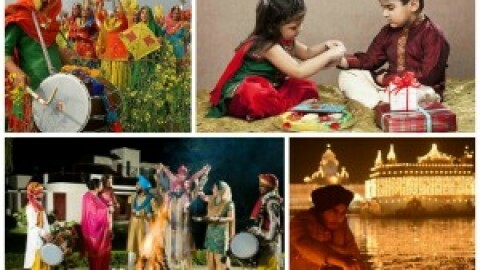 Mainly Lohri is the festival of Punjab and it is one of the special as well as colourful festival that is being celebrated with great enthusiasm.